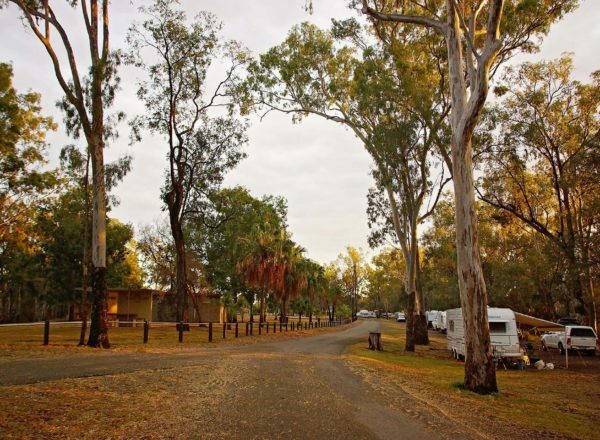 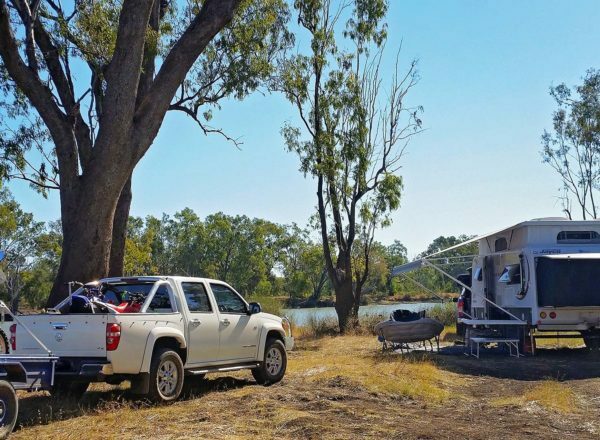 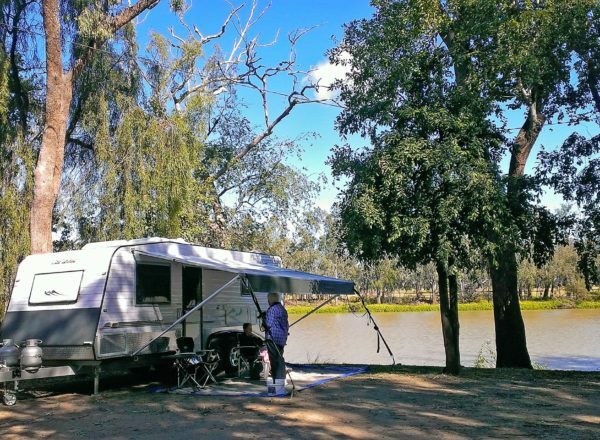 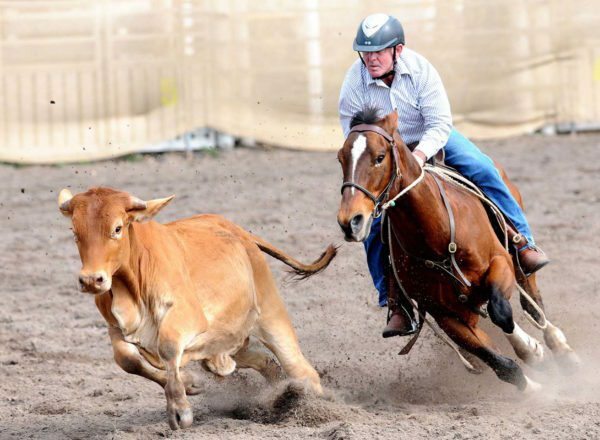 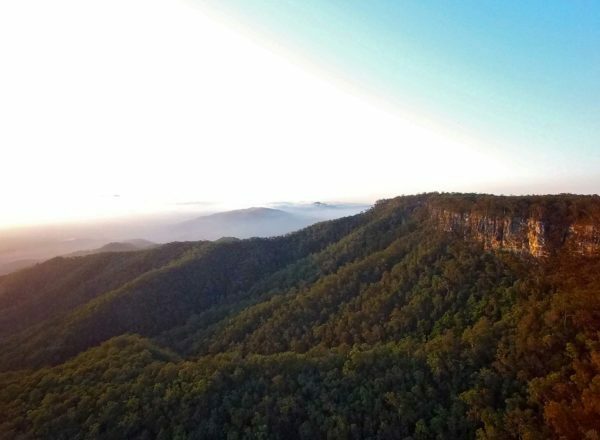 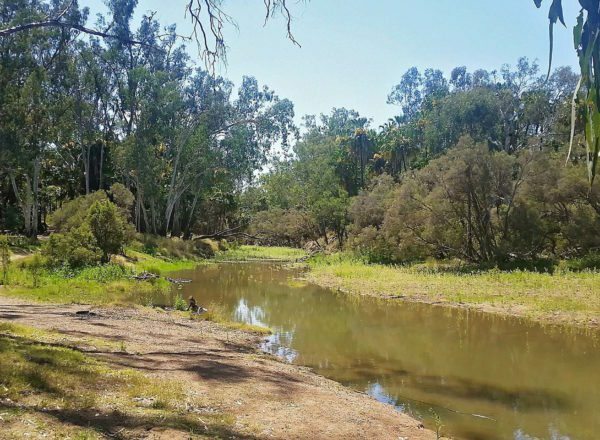 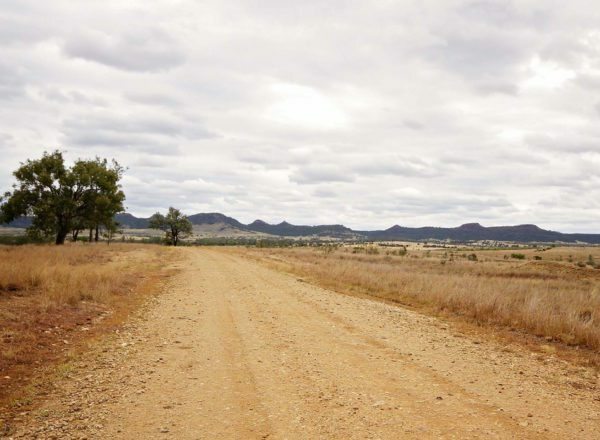 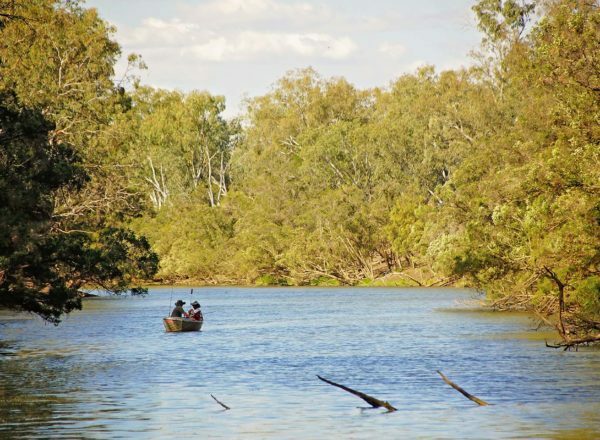 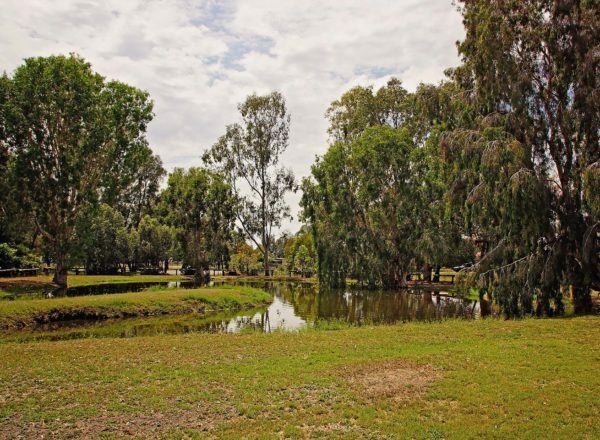 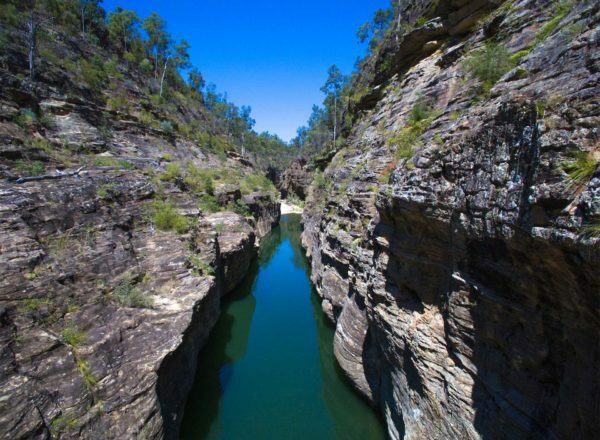 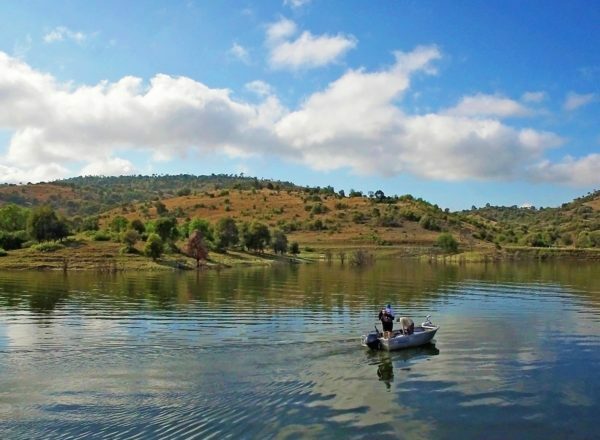 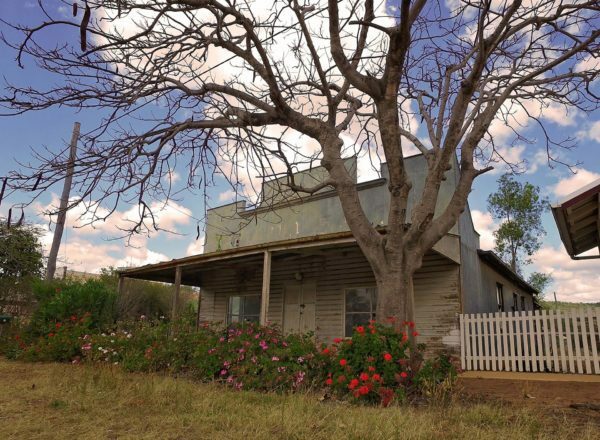 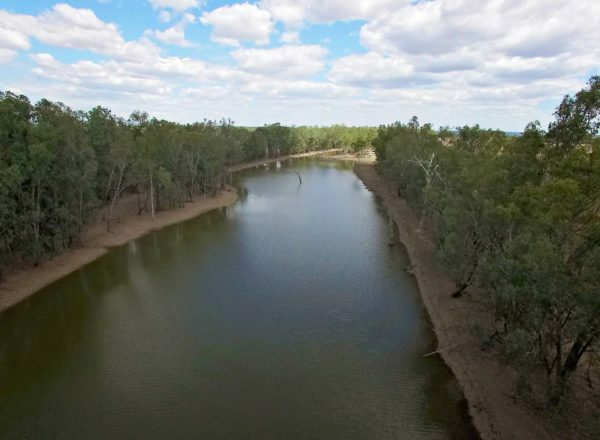 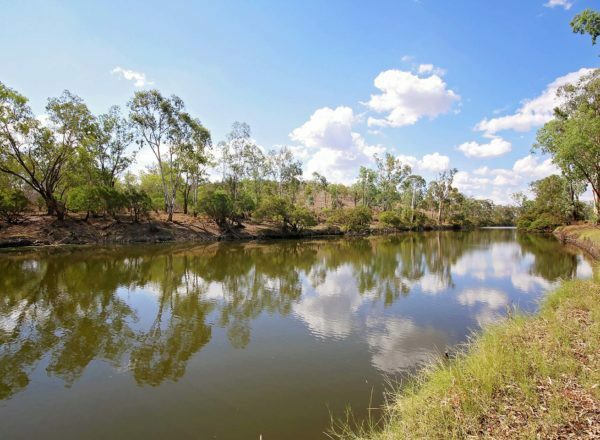 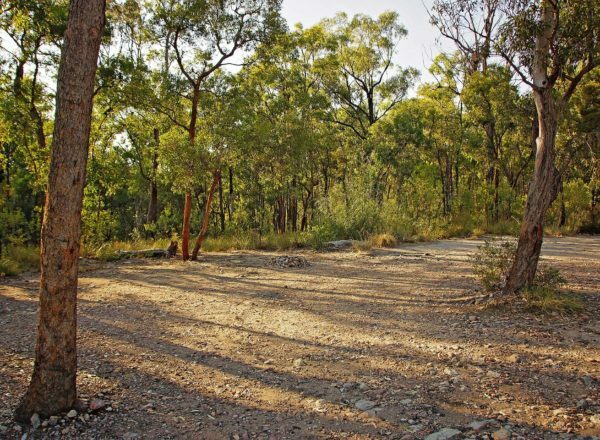 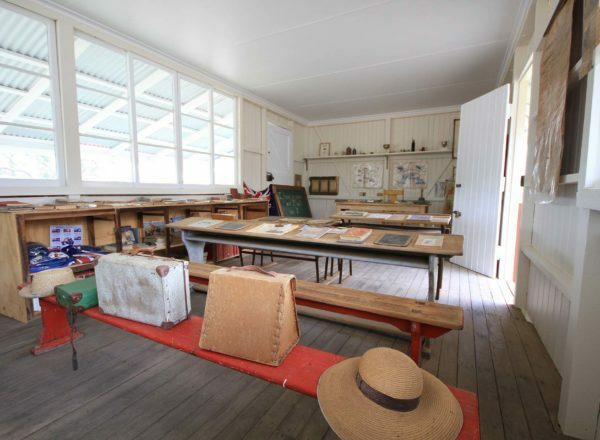 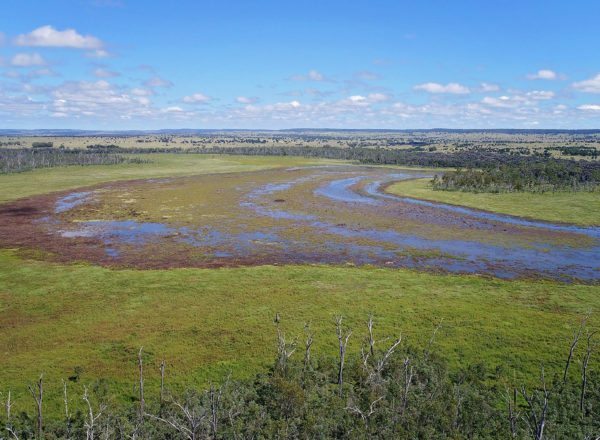 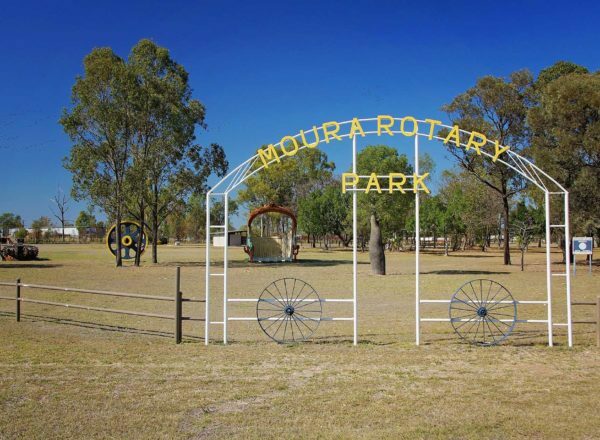 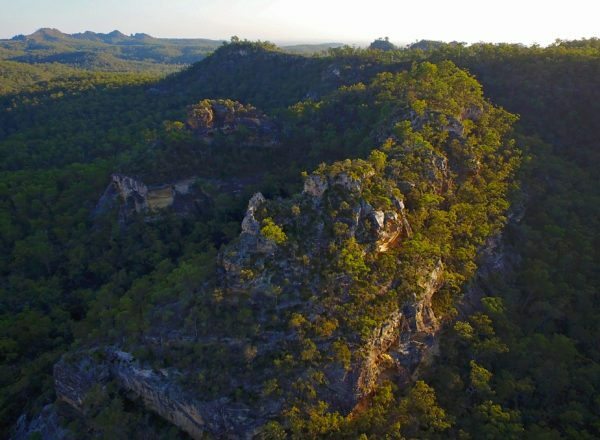 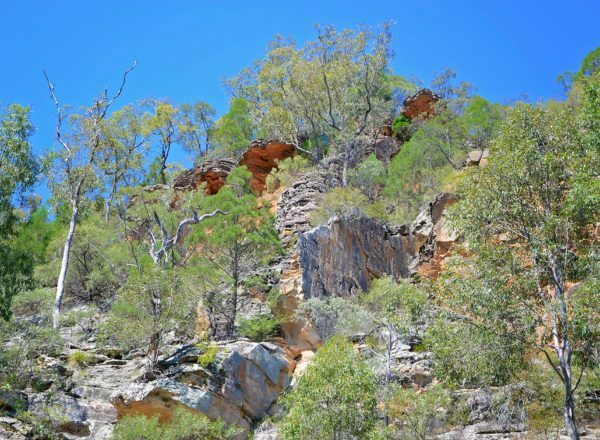 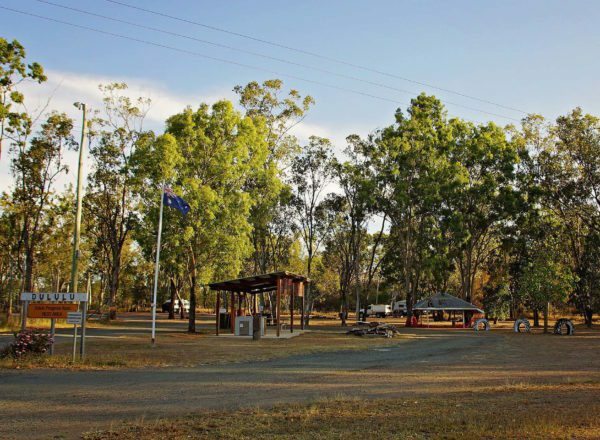 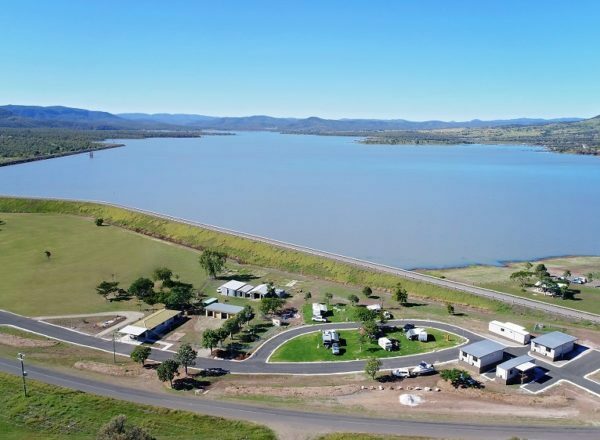 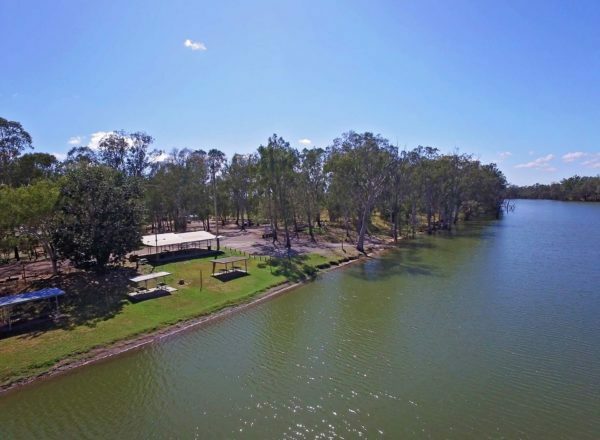 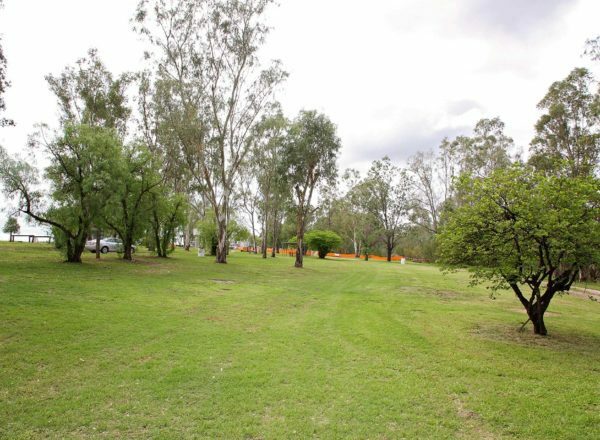 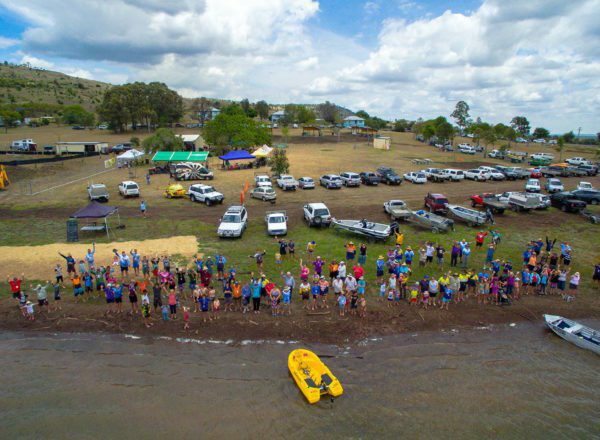 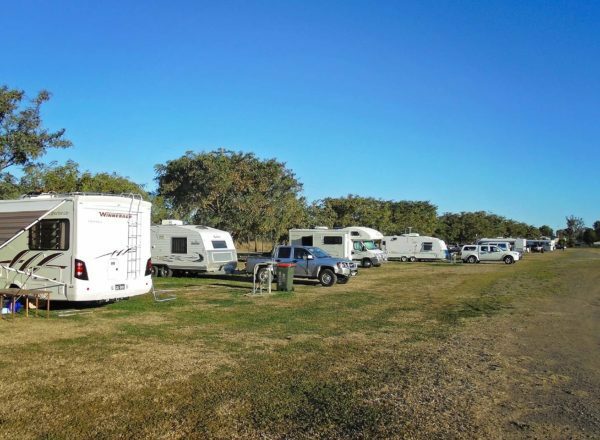 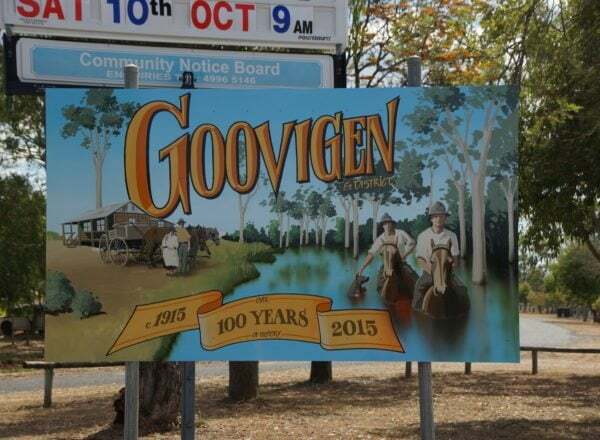 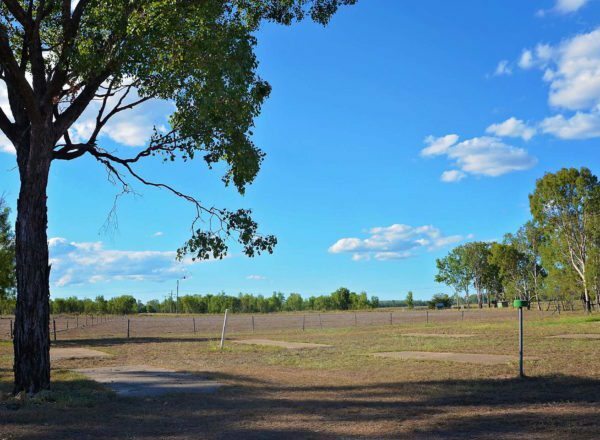 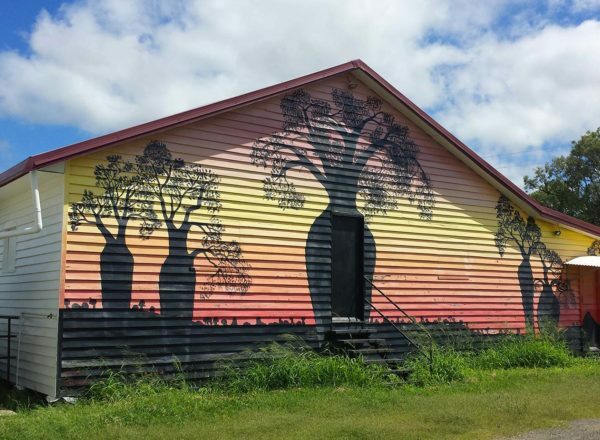 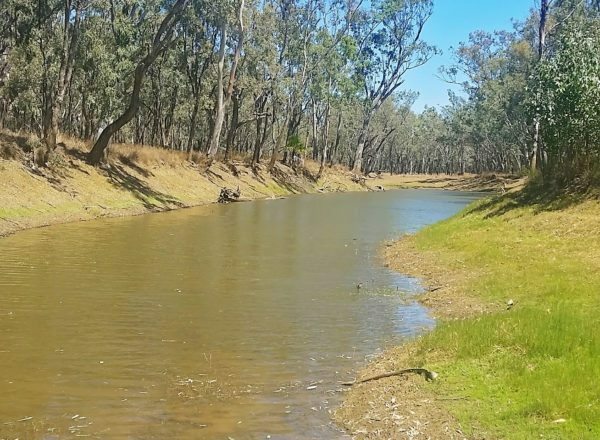 Expedition National Park offers affordable camping near Taroom, in the Banana Shire. 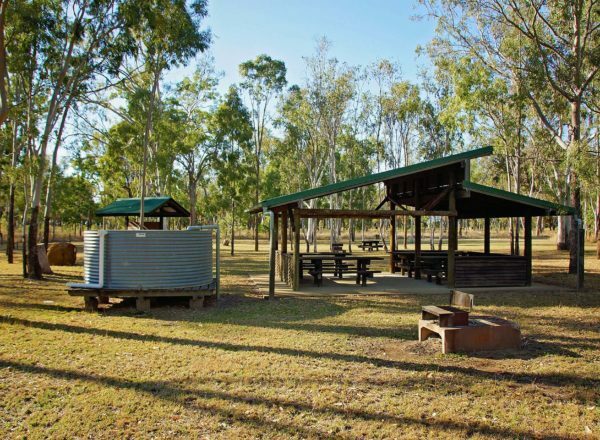 Toilets: Pit toilets available at Starkvale campground only. 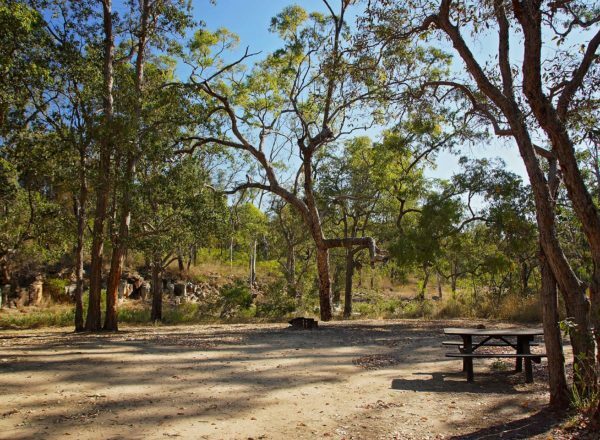 Camp fires: Permitted in the camping areas. 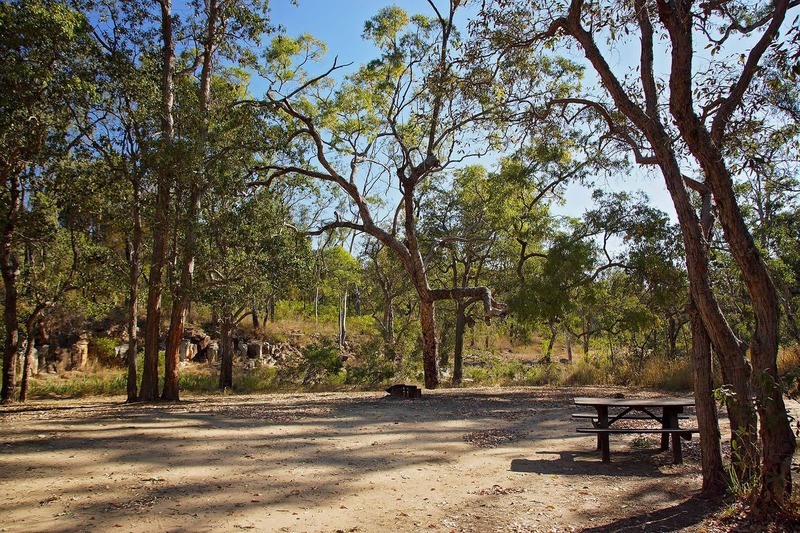 Fire rings at Lonesome and Starkvale camping areas. 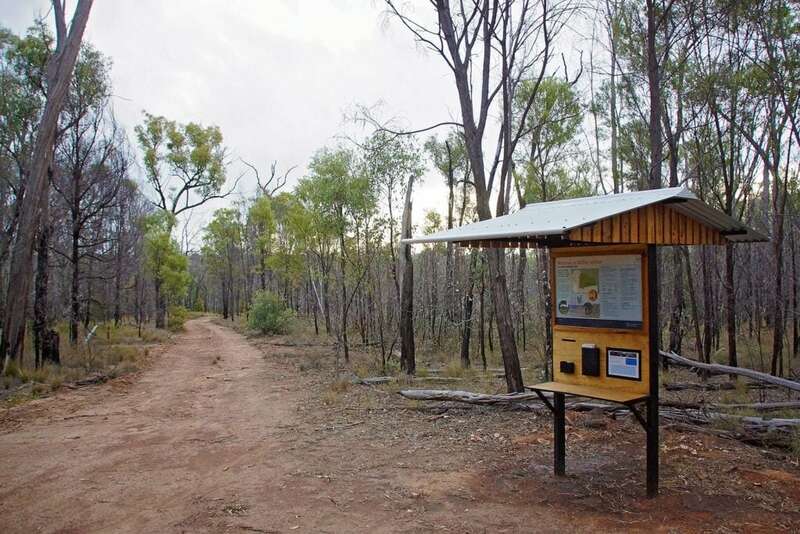 Please bring your own firewood.